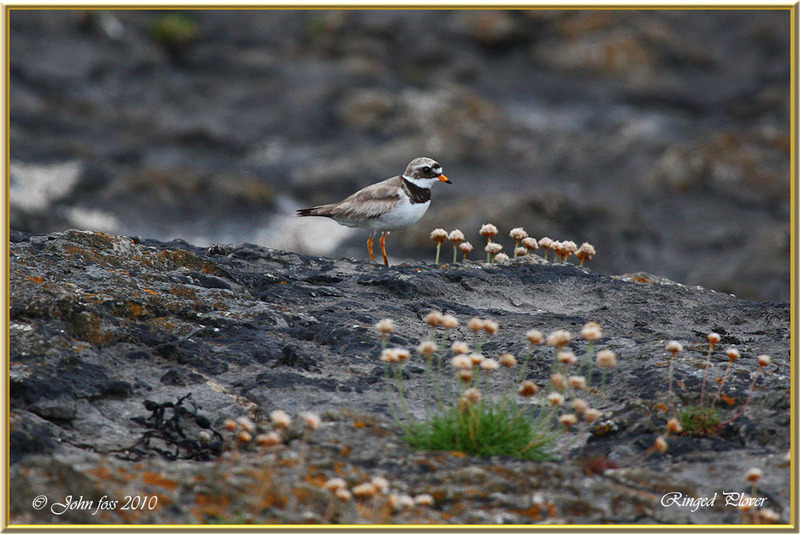 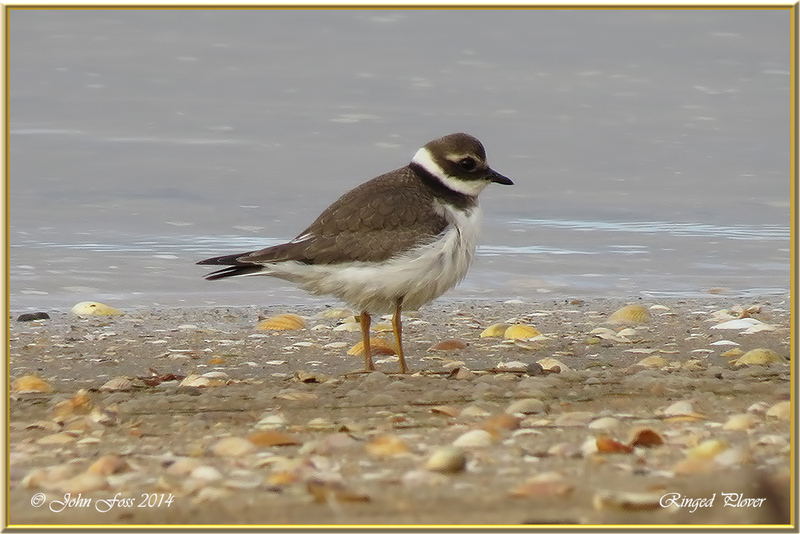 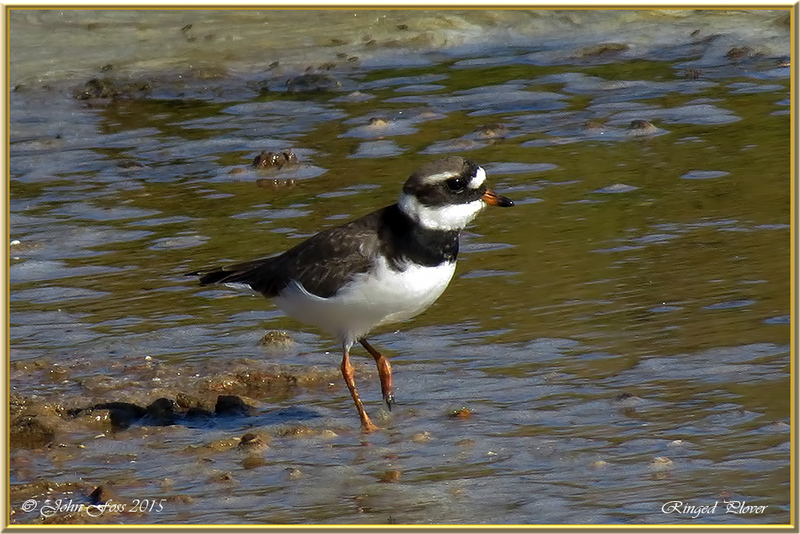 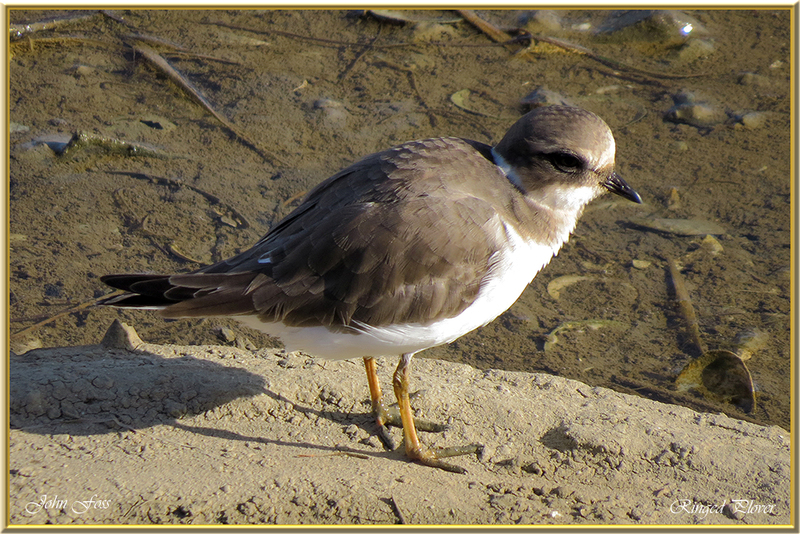 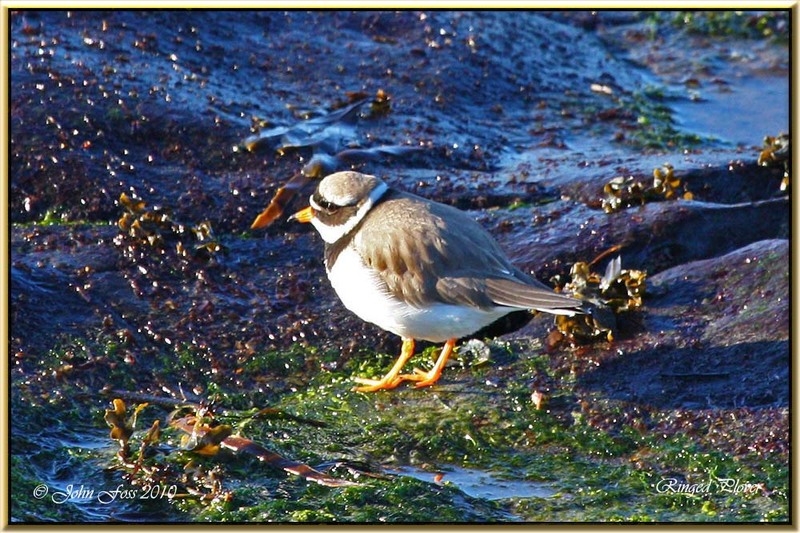 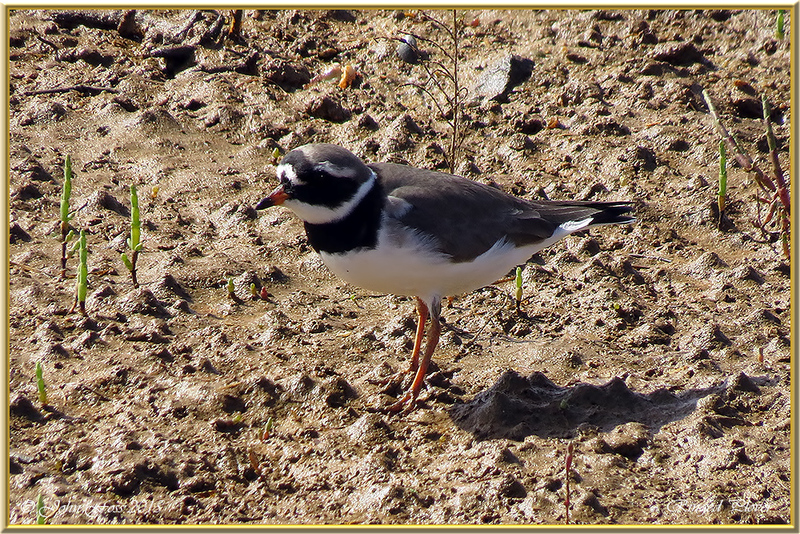 Ringed Plover - Mostly seen at the coast, but also found inland, wherever there is water e.g. 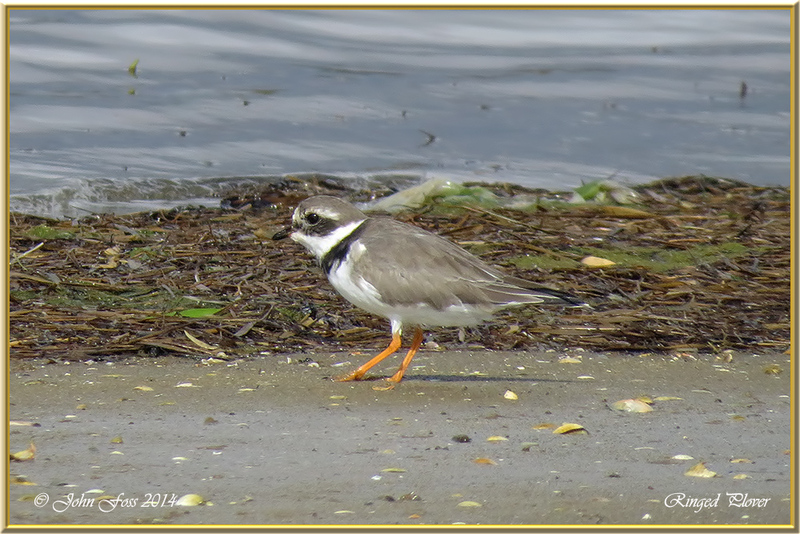 gravel pits, reservoirs and in tundra. 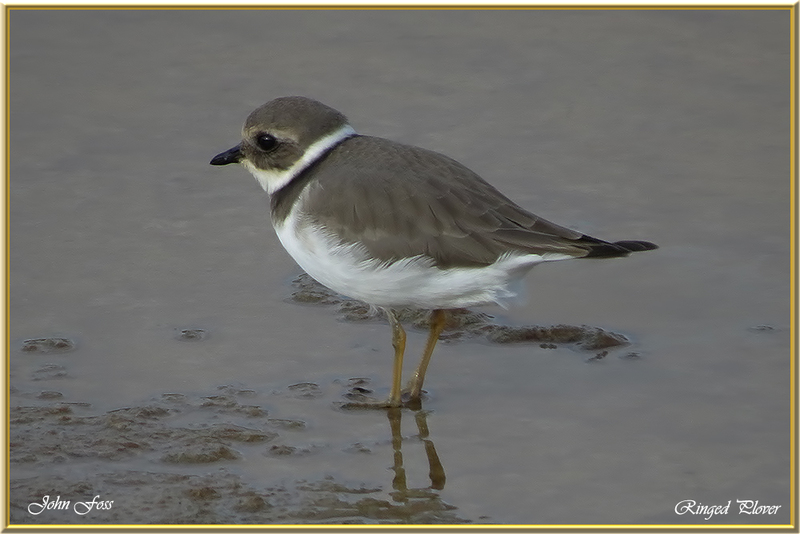 The grey-brown upperparts blend well with a variety of shingle and sand colours, so that a sitting bird is often unnoticed . 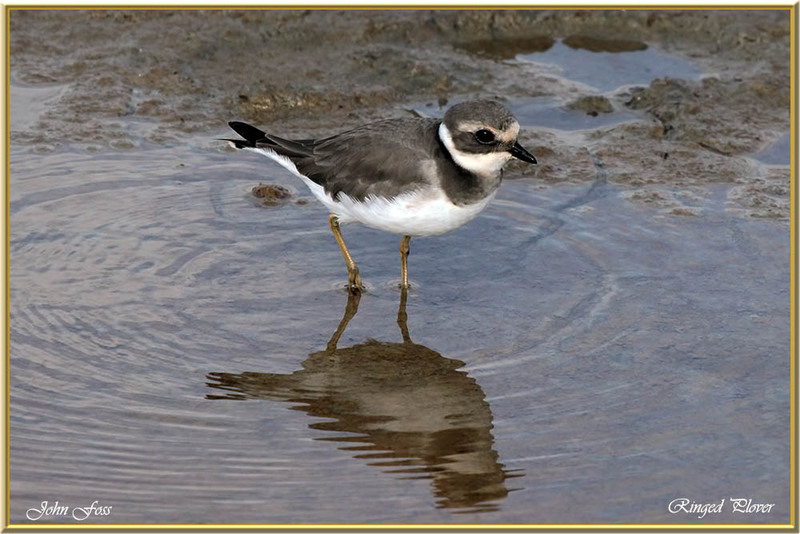 I have come across these birds in Co. Mayo, Co. Sligo and Cabanas De Tavira in Portugal.